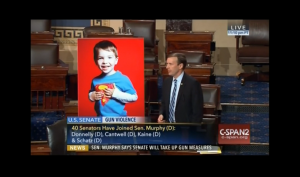 Thanks in large part to the dramatic filibuster effort of our CT Senator Chris Murphy, a vote will be taken Monday in the U.S. Senate on two important bills: One on expanding Universal Background checks on gun sales; and one adding those on terrorist and no-fly list to the database of persons prohibited from owning guns. Fifteen Senators have been identified as possible critical votes for passage. 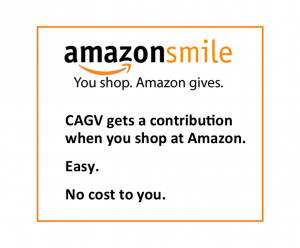 You can help: Simply text CAGV to 877-877. Your call will be directed to one of those Senators. Or you can click Call on the Senate to keep guns out of the hands of terrorists and expand Brady background checks right now. By clicking on that link, giving your cell phone number and filling out the information, you will be connected by phone to the office of one of those Senators and you will be directed as to the message to give them. The vote is so close! Your call can make the difference! It only takes seconds! Please do it now!